Join Disney's Anna and Elsa from Frozen 2 in this bilingual English-Spanish title from the brand-new, leveled reader series, Level Up! Readers. 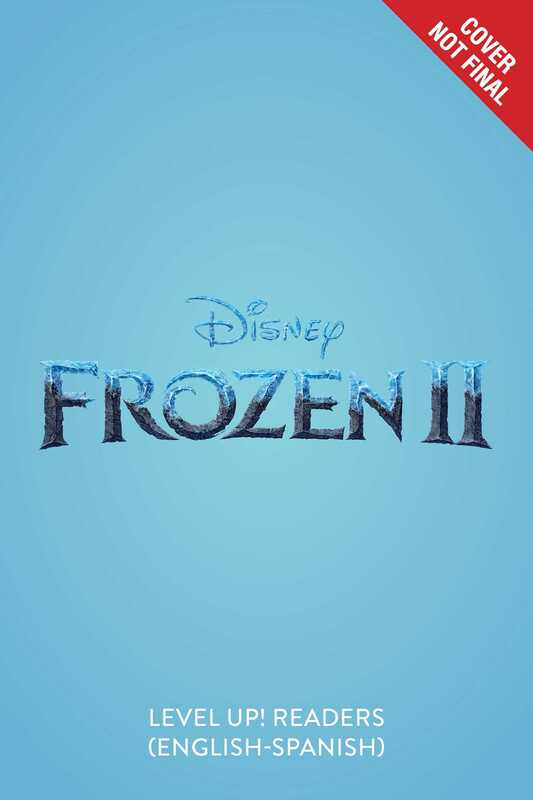 Directed by Chris Buck and Jennifer Lee, and produced by Peter Del Vecho, Walt Disney Animation Studios' feature-length follow-up to 2013's Oscar®-winning film Frozen is slated for theaters on November 22, 2019. Kristen Bell, Josh Gad, Idina Menzel, and Jonathan Groff are reprising their roles in an all-new story. With common words, short sentences, and a simple story, this level 2 Level Up! reader is perfect for readers who can read whole sentences and sound out words in English or Spanish! Plus, bilingual grammar tips and a glossary at the back of the book extend the learning. Level Up! Readers provide independent reading opportunities at every stage of reading comprehension. This title is available in hardcover and paperback.